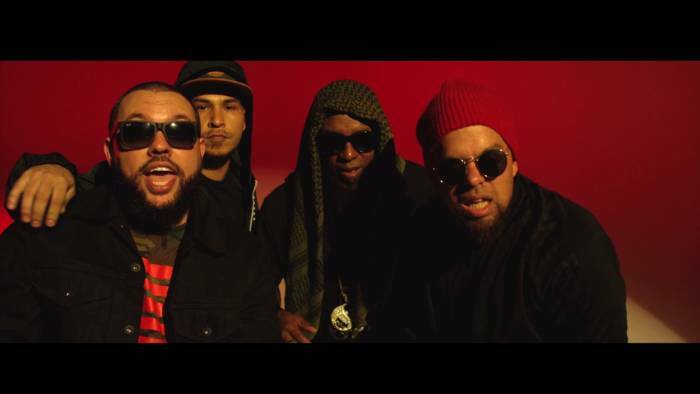 ¡MayDay!’s South 5th has impressively debuted on Billboard album charts at #1 Reggae, #11 Rap, #19 Indie, and #65 Top200!¡MayDay!, comprised MC’s Bernz, Wrekonize, and percussionist and B-Boy NonMS, has garnered important acclaim and earned a devoted fan base. South 5th(launched on September 7th on Strange Music) is the group’s fifth album and their first launch to say the #1 spot on the Billboard Reggae Chart, and the sixth time they’ve appeared on Billboard’s Rap album chart and Top 200 Chart. An album that may simply be at house with the Cali Reggae followers in addition to hip hop followers alike. South 5th has little question put ¡MayDay! within the forefront their style and created one thing distinctive and wonderful for the new, sizzling summer time days. When ¡MayDay! got down to make this album, they envisioned their final summertime seaside playlist for his or her favourite locals solely seaside South 5th and included a flare the island vibes. The new album’s 13 tracks are a fastidiously curated and takes the listener via the skank and ska riddims the Caribbean all whereas sustaining ¡MayDay!’s signature mix Boom Bap Hip Hop, Pop, Rock and R&B. The new album is stacked with featured collaborations together with Danny Acosta, Tech N9ne, Stige, and Common Kings.